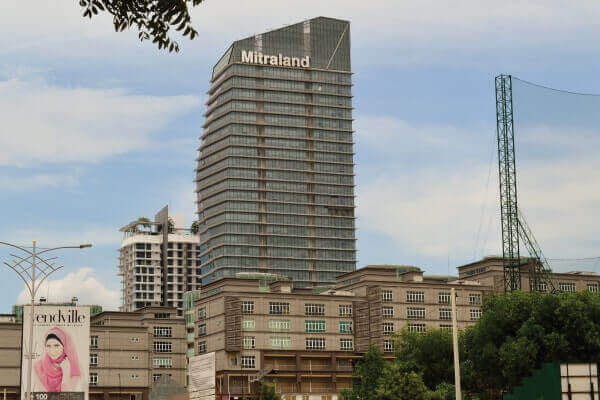 Menara Mitraland is the tallest office block in Kota Damansara and is easily visible from the NKVE highway. 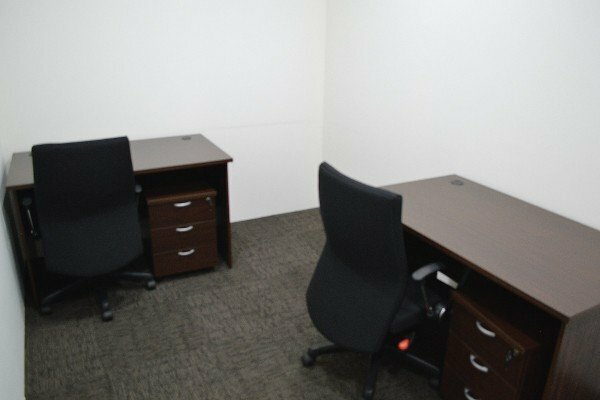 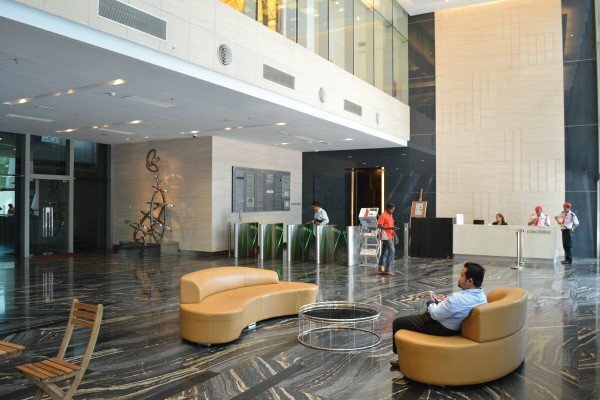 We have 5 private office suites within the building, which is a certified Green Building and as part of the Cascades integrated mixed development comprising apartments, retail units, and office tower blocks. 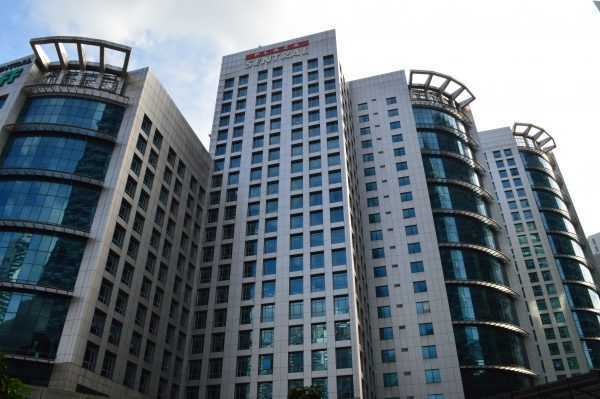 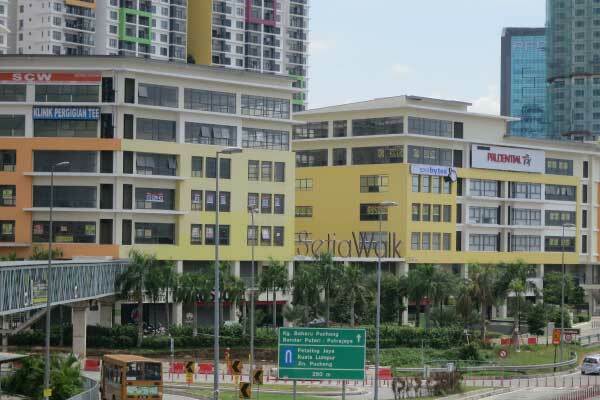 The popular Sunway Giza mall and Encorp Strand mall are also located nearby. 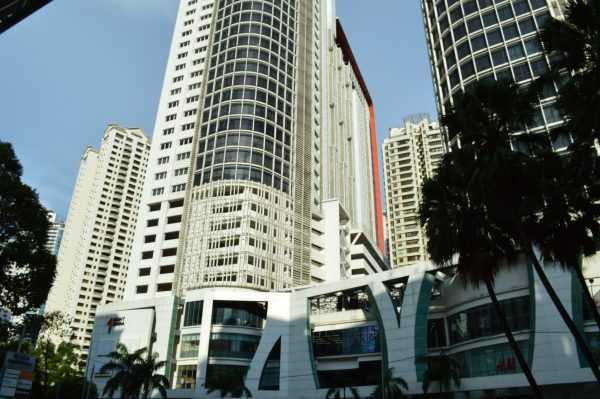 D-02-08, Menara Mitraland, No.13A Jalan PJU 5/1, Kota Damansara, 47810 Petaling Jaya, Selangor, Malaysia.